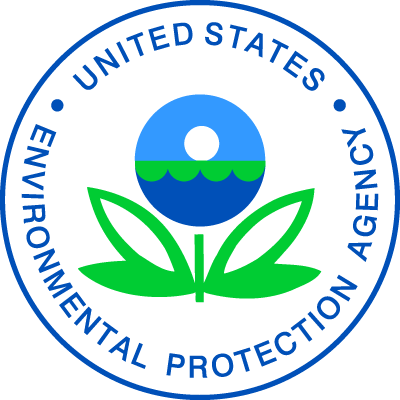 Lexington, Ky. (April 12, 2019) – U.S. Environmental Protection Agency (EPA) Administrator Andrew Wheeler visited the Blue Grass State on Friday to make several environmental announcements and participated in a food waste recovery event and an agriculture forum. In the first announcement of the day, Administrator Wheeler approved revisions to the Kentucky Regional Haze State Implementation Plan (SIP) for sulfur dioxide and nitrogen oxides emissions at electric generating units within the Commonwealth. Wheeler’s approval also removes the one-size-fits-all Federal Implementation Plan (FIP) for Kentucky regional haze dating back to 2012, and fully approves Kentucky’s clean air plan for regional haze. Administrator Wheeler also announced a $1.17 million grant to the Commonwealth of Kentucky to implement the leaking underground storage tank cleanup program. This program works to protect human health and the environment by ensuring these sites are cleaned up to protective standards. Administrator Wheeler also joined Kentucky Agriculture Commissioner Ryan Quarles to learn about the Kentucky Hunger Initiative, a first-of-its-kind effort at the Kentucky Department of Agriculture to bring together all parts of the food distribution chain to reduce hunger in Kentucky. Administrator Wheeler and Commissioner Quarles visited a Kroger Marketplace to learn more about the food retailer’s “Zero Hunger | Zero Waste” program to end hunger and eliminate waste in their company by 2025. Earlier this week, the Administrator announced an interagency strategy with the U.S. Department of Agriculture and the U.S. Food and Drug Administration to promote the reduction in food waste. As part of the Administrator’s listening tour with the nation’s agriculture community, Commissioner Quarles hosted Administrator Wheeler for a Farmers’ Forum where Kentucky agricultural leaders were able to speak directly with the Administrator on issues related to EPA, including proposed revisions to the Waters of the United States rule. Congressman Andy Barr who represents the Lexington, Ky. area in the U.S. House also attended the event.